I caught up with Bill in Newcastle-upon-Tyne at one of the Roadshows CTA is holding in various parts of the country. This also gave me the opportunity to meet the CTA’s new Communications Manager, Susan Wildman, who masterminded the Roadshow programme. This was well supported by industry suppliers which included: Minibus Options, EvoBus, GM Coachworks, TBC, Q’Straint, Rescroft, PHVC Vehicle Management and RouteMatch software. Visitors were able to inspect a variety of their products during the events. I began by asking Bill about the hot topic of claims by commercial operators that CT operations were taking contracts from them using unfair means such as local authority grant funds, untrained drivers and unsuitable vehicles. He said that the CTA’s Chair, Dr Stephen Hickey, had asked CPT President, Chris Owens, for a meeting to discuss the matter and establish a closer working relationship. Bill was able to tell me that the meeting had taken place and that it had been very amicable. He said it appeared from this meeting and research that both sides had undertaken, that the practice was by no means as widespread as some had been suggesting but there were some anomalies which needed to be addressed. The matter is of course under review by the EU and because of that both sides are understandably cautious about making statements. Bill does not believe that the report when it appears will show widespread malpractice. In the meantime the CTA will continue to monitor how Section 19 Permits are used. He was concerned that there may be mixed messages coming out of Government. 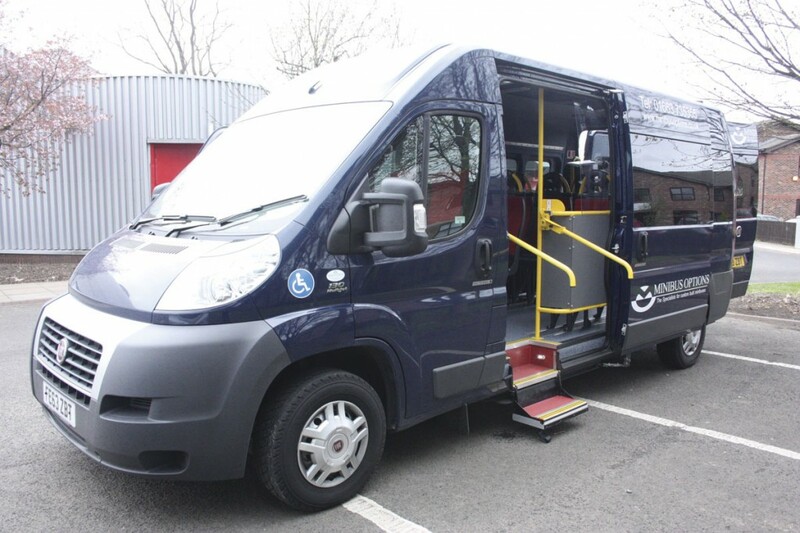 On the one hand there is a rise in expectations that community transport can fill some of the gaps in service provision left by cuts to funding, but some of the budgets that would enable them to do so have also been cut. 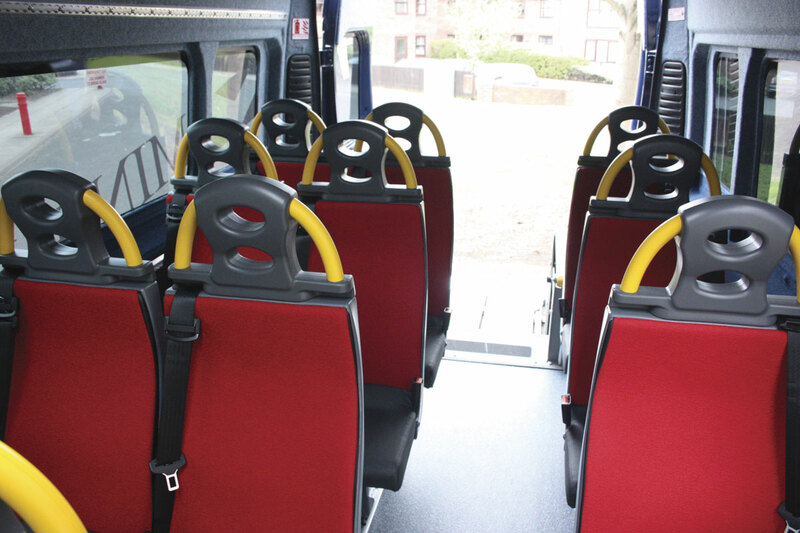 He evidenced the extra money made available by the Government over recent years which was intended to help local authorities protect vital bus services in rural areas. As this money wasn’t ring-fenced, ultimately not all of it was spent on the purpose for which it was given; there were no sanctions for not spending the money on community transport. Bill is keen that community transport features in the debate about public transport more widely, which is why he was keen for the CTA to join forces with the Campaign for Better Transport (CfBT) and add his name to a letter to Chancellor of the Exchequer, George Osborne. We will return to this letter later. I asked Bill whether there were other areas of major concern to CT operations going forward. He told me that at the roadshows they were asking delegates to list their major concerns. Naturally an element of these was always to do with local concerns but overall there was a national pattern emerging. Three areas of particular concern were recruitment of drivers; ageing vehicle fleet and concessionary fares. On recruiting drivers, operators were reporting increasing difficulties in recruiting younger drivers due to the changes which meant these drivers did not have a D1 classification on their licence. Exacerbating this problem is the cost of achieving D1 classification which can be as much as £1,000. As he explained, this is a huge expenditure to expect a volunteer to pay and few CTs are in a position to be able to subsidise it. They had called on the Government and the DfT to look again at this problem and come up with a better, and more affordable way, that drivers can upgrade to the D1 classification. Bill went on to say that the D1 matter is not the only problem with regard to recruiting drivers. Traditionally the core of drivers for CT operations were people in their 60s who had retired and wanted to give something back to the community. Now with people working longer and retirement ages also moving out, this vital pool of potential is being squeezed. There are also complaints that insurance companies are being slow to react to the changes in society whereby commonly people are now working and driving into their 70s and 80s. Some insurers don’t seem to have realised this and either won’t insure them or demand ridiculous premiums despite no evidence of increased risk. The squeeze on capital availability and grants caused by the economic situation and Government cut backs together with inexorably rising new vehicle costs means that CT operators are finding it difficult to fund the purchase of new vehicles. This inevitably means the age of the fleet nationally is increasing. As they age, the cost of maintaining them is also rising. For many the way forward is very unclear and many feel that it is inevitable that as vehicles reach the end of their working life they will be forced to take them out of service and may not be able to replace them. That will result in cut-backs in services. 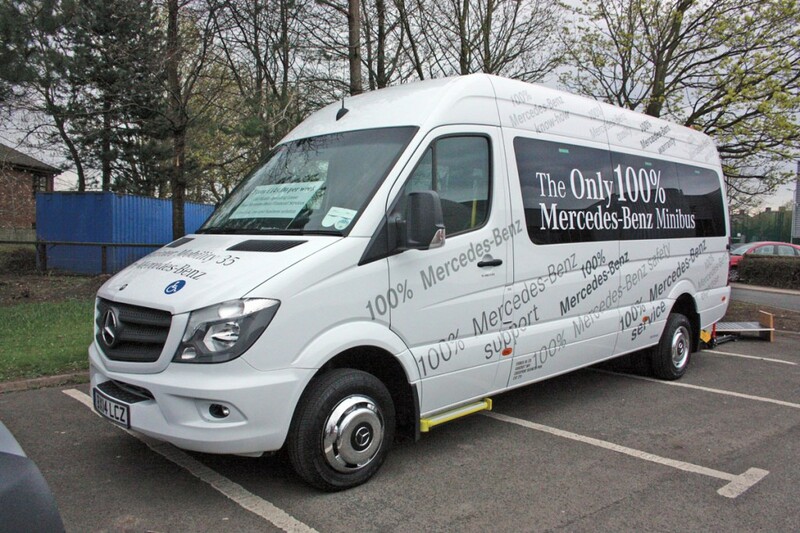 This has other knock-on effects, most notably to the minibus and coach builders and converters for whom the sector is very important and all the specialist component suppliers who support the industry. This is another reason why the CTA is lobbying the Government hard to set up some form of proper sustainable funding source to reverse this trend. It must be on some form of equitable basis open to all, and not as with many other schemes in the past, a lottery. There is no doubt that, except in a few isolated cases, the introduction of Concessionary Fares has not really helped the CT sector. The assertion by the Government of the day that it would result in increased ridership has not generally been borne out but it has resulted in a major decrease in vital fare revenues because first the Government and now the local authorities are not funding concessionary travel as it should be at 100%. That means that operators are in effect having to give customers a cut-price journey. Bill feels that it always was a very poorly thought out programme, like so many Government programmes a good idea, that was not thought through and then implemented far too quickly. The inexorable decline in the percentage of the fare being refunded is only making matters far worse and will continue to do so. Many CT operators are finding that passengers are perfectly happy to make up the fare difference but this currently has to be a voluntary decision and the monies considered as a donation. The operator cannot legally make the charge. It would have been far better to issue those entitled to the concession with a card which would have entitled them to a percentage reduction in the fare with that percentage being met from the Government/local authority fund and the operator able to still charge the balance of the fare. I have to say I was very impressed with Bill Freeman. He is a very different character from his predecessors but I was encouraged by how quickly he has got to grips with the problems facing the sector and his very practical approach to trying to solve them. Others I have spoken to especially members of CTA are equally impressed. 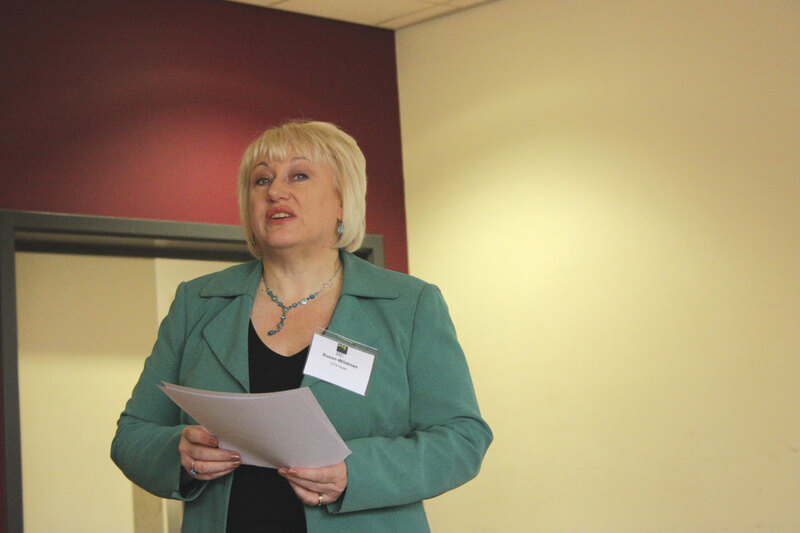 The CT Sector is facing some very tough times and in that situation it is vital that the trade association understands the problems and uses all its efforts to minimise the effects of those problems on the sector. Clearly with Bill Freeman at the helm the CTA is very well placed to do that. CT plays and important role within the provision of public transport in the UK. Thousands of people give up their time, expertise and money to help these organisations to continue to carry out the work they do in providing services for the disadvantaged and marginalised in our society. It is inevitable that from time to time there will be conflict between the commercial and voluntary sectors which is why it is so good to hear that the CTA and CPT now have a working relationship, which should help to ensure that such conflicts are dealt with swiftly and amicably. I mentioned earlier the CTA’s involvement with the Campaign for Better Transport (CfBT). The aim of the campaign is to encourage the Government to adopt as a matter of urgency a long term funding strategy to support socially and economically important bus services. The letter to the Chancellor was signed by 28 national organisations that share these concerns. The organisations range from the Rural Services Network, Action for Communities in Rural England, Bus Users UK, the National Pensioners Convention, Age UK, Disability Rights UK, Ramblers, Transport for All, Campaign to Protect Rural England amongst others and even includes bodies such as the TUC, The National Students Union and the National Federation of Women’s Institutes, plus of course the CTA. In the letter, the CfBT Chief Executive, Stephen Joseph OBE, said that five billion bus trips are made every year and that bus users help generate £64 million to the national economy. He said that every £1 of public investment made in buses generates between £3 and £5 of wider benefits to local communities and social and environmental well-being. He went on to point out that bus services benefit many other Government departments and that their loss will have profound effects on them. He points out that they assist the Department of Work and Pensions by giving job seekers access to employment; the Department of Health through access to healthcare and recreational facilities and the Department of Education through providing student access to schools and colleges. He further highlights that local authorities are proposing to cut over £20m in support for bus services this year, twice as much as was cut in 2013. 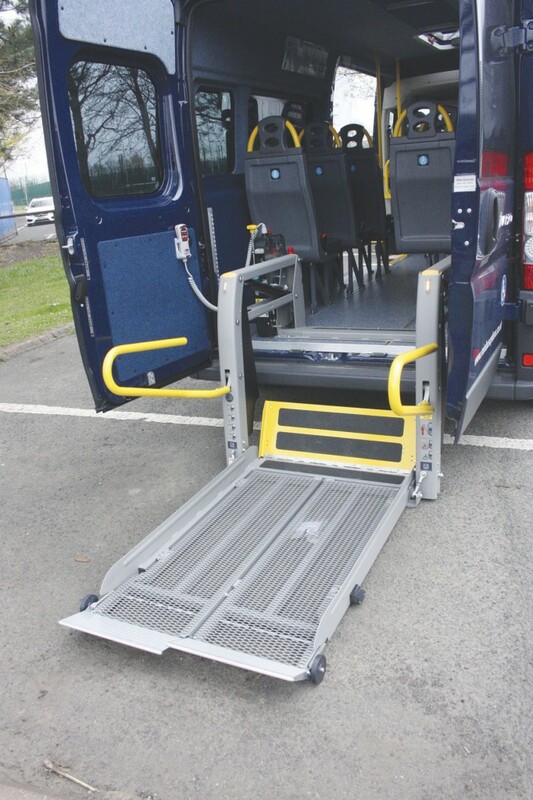 The letter said that the Government must set out the role it expects buses to play, to get the most out of public money and enable local authorities to deliver good access to work, hospitals, schools and colleges and other important facilities. It called on the Government to carry out a comprehensive and prompt review of bus funding and put in place a long term funding settlement that will enable growth in the industry as has been seen with the railways. I can’t think anyone in the industry will disagree with those sentiments. The letter finished by calling on the Government to put in place emergency funding to ensure that bus users are not unduly disadvantaged by the pressures on local authority finance. I can’t think that many will disagree with that sentiment either.